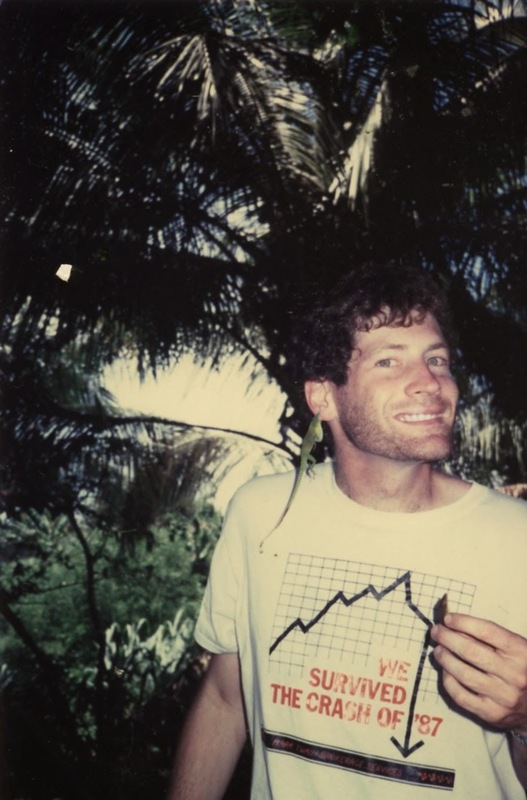 "Life Is A Flat Circle"
A long time ago, so long that I have forgotten the exact year, I moved from Puerto Rico to Saint Louis, Missouri, to join the lab of a young evolutionary ecologist at Washington University. This big move was partially prompted by the fact that my soon-to-be advisor was impressed with my lizard-catching abilities and promised me that as long as I was capable of catching more lizards than him, then I would be successful at getting a Ph.D. The rest is history: on more than one occasion I kept my side of the deal and collected more anoles than he did and he had no options but to sign my thesis. During the process Missouri became my second home. After some time away from home, I am finally back in Missouri, now as a faculty member at the University of Missouri, Columbia. This is an extraordinarily exciting time for the Chipojo Lab, which currently consists of myself, Dave Steinberg, Ellee Cook, and Edward Ramirez. 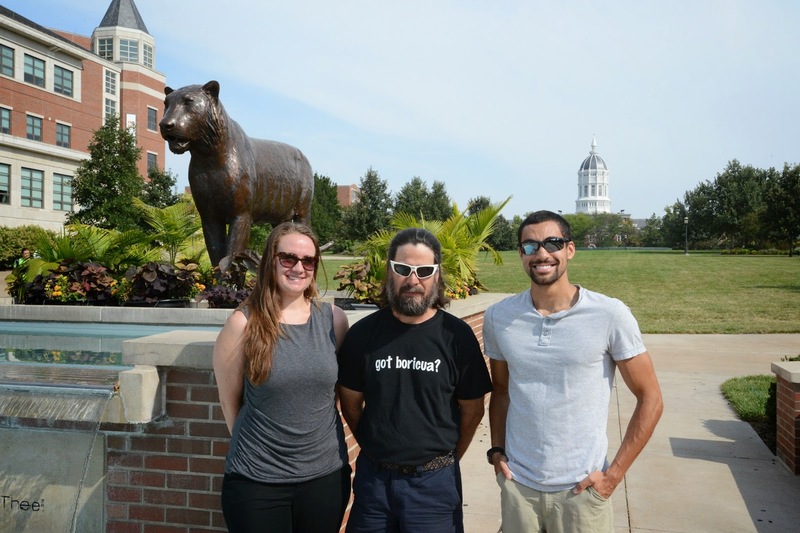 At Mizzou were are joining the Division of Biological Sciences which includes a dynamic group of labs studying animal behavior and evolutionary ecology. We hope that our arrival here at Mizzou can broaden what is already an impressively broad research program in animal communication, which includes work on acoustic, vibratory, and visual signals. While this is an exciting time, it is of course also a very busy time. I will continue to post updates regarding progress made on lab renovations and all other interesting developments. Speaking of developments, our "smart" anoles were referenced in an article that appears early this week in "Der Spiegel," a news magazine in Germany, which included an electronic version with one of our videos.